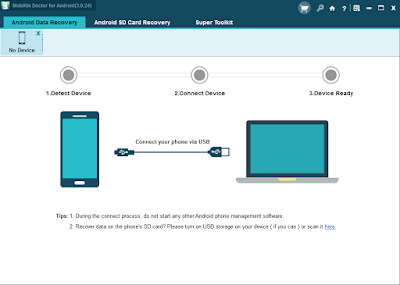 Recover 7+ Types of files on Android. Support 2000+ Android device models and various android OS. Preview detailed contents before recovery. Work well as a professional backup tool.